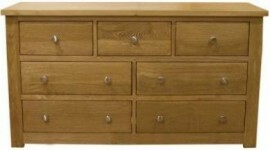 The Torino range has an oil finish showing the grain of this gorgeous oak to it’s full potential. FREE DELIVERY TO ENGLAND AND WALES. FOR SCOTLAND PLEASE CALL 01492 642224.